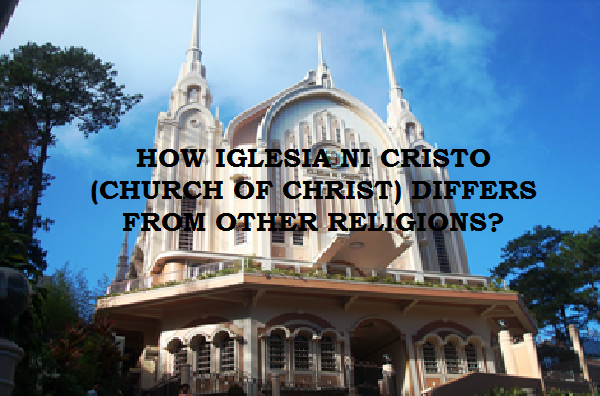 HOW IGLESIA NI CRISTO (CHURCH OF CHRIST) DIFFERS FROM OTHERS? READ THE TESTIMONIES of those who who listened to the Iglesia ni Cristo (Church Of Christ) preaching or Bible study and watch the video presenting the testimonies of those converted to the Iglesia Ni Cristo (Church of Christ) from different religions, countries and races. “In 1982, I became a Catholic but this did not fill the void like I hoped it would. Although I studied hard and even became a lay minister, I still had many questions that were unanswered. Each time I asked, I was told that I must have faith and just believe that it was that way. “While I was stationed at Fort Ricardson, Alaska in 1988, a member of the Church of Christ named Sister Ludy invited me to a Bible study. I accepted because there is nothing to lose by going. The minister who preached was Brother Mariano Nucup. "I listened and I started to see things significantly different. I felt very moved by the way each question was answered through the Bible, the answer as supported by the Bible. I was not asked to just accept what was said. I was encouraged to ask questions. I was told to feel free to bring up anything that I had doubts about. This was something that was so new to me—to be allowed to ask anything that I was unsure of." Thus, spiritual truths written in the Bible is always expressed or explained by spiritual words written in the Bible. No personal interpretation. No speculation. And going beyond what is written in the Bible is strictly prohibited. 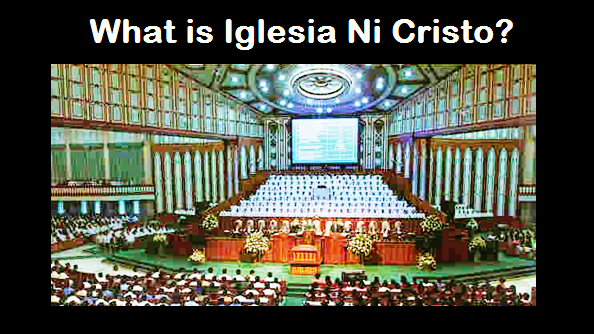 Please learn more about the Iglesia Ni Cristo (Church Of Christ). The following gives us a glance of what the Iglesia Ni Cristo (Church Of Christ) believes.